Everyone knows that it’s cheaper to buy a property directly from the owner than it is to buy one through a realtor. 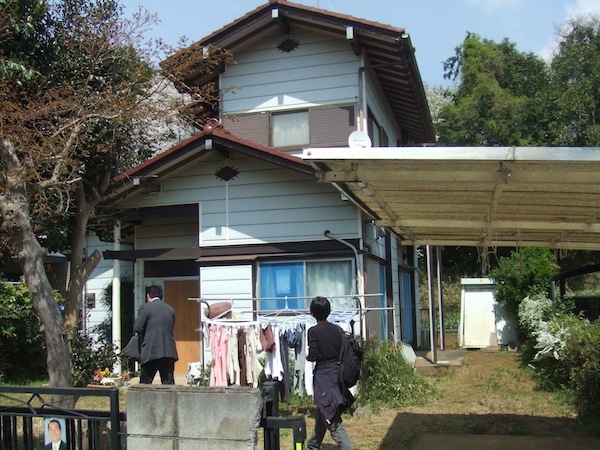 In Japan, the buyer usually pays a 3 percent commission to the realtor (plus consumption tax plus a ¥60,000 “handling fee” whose purpose has never been sufficiently explained to us), who also gets 3 percent from the seller. Many potential homeowners resent the commission, and for good reason. Often the realtor does nothing for the buyer and everything for the seller. If the price of the property is really low to begin with, it may seem as if the realtor is wasting his time by even showing it to a customer. We don’t know how many times we’ve gotten an agent to come a very long distance to show us a house that we probably knew we weren’t going to buy in the first place, but in any case even if we did buy it his commission would hardly mean much to him. But the main sticking point with regard to the realtor’s actual role in the deal is that, in Japan at least, he doesn’t do much in the way of negotiation. As we’ve pointed out ad nauseum on this blog, it’s becoming more and more difficult to sell older homes and apartments. Obviously, owners who want to unload their properties have to do something to make them more attractive than the next seller’s, which is one of the reasons for the “reform boom.” Though remodeling and home improvement has always been an important factor in the housing market, it’s no longer a matter of added value. It’s considered almost a necessity, given how bad most of the product is and how competitive the market has become. During our inspections of older properties we’ve seen many that had undergone “reform” for the sake of boosting the sale potential. In most cases, the work done was purely cosmetic–new wallpaper, maybe new cabinets in the kitchen. (New tatami and fusuma are standard in all housing transactions and don’t really count as reform) Some go a little farther by replacing the flooring and putting in a new bathtub, but in almost all the instances where we inspected a reformed property the changes didn’t really amount to anything that made us want that property any more. Though the physical condition of the place is certainly important, the location, layout, environment, and general “image” of the house are, taken together, probably more important. More significantly, a house that has been remodeled just for the sake of improving its chances of being sold is, by definition, discouraging. As a potential owner, we would want to make those changes ourselves, so buying a home that’s already been remodeled in a half-hearted way based on generic tastes seems like a waste, especially if the price has been jacked up to absorb the difference. 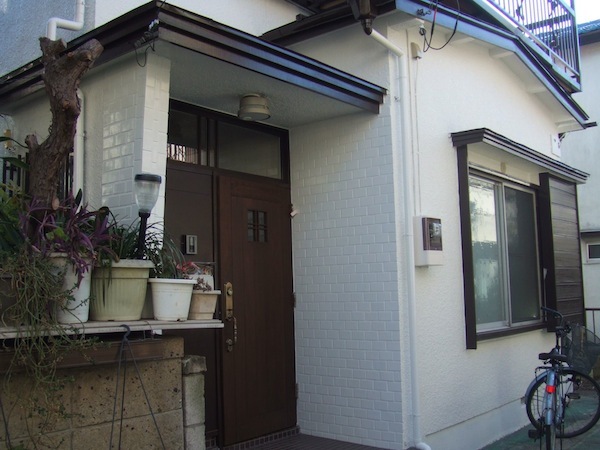 As an example, we inspected a twenty-year-old kodan several months ago with an asking price of ¥11.6 million. It was large and sunny, and the layout was sensible. Though the apartment had not been remodeled, the asking price included “reform” that involved new walls and new floors and which would be carried out after the contract was signed. We told the salesperson that we would prefer to do the remodeling ourselves, in which case how much cheaper would the price be? She called us back that night and told us: ¥11 million. 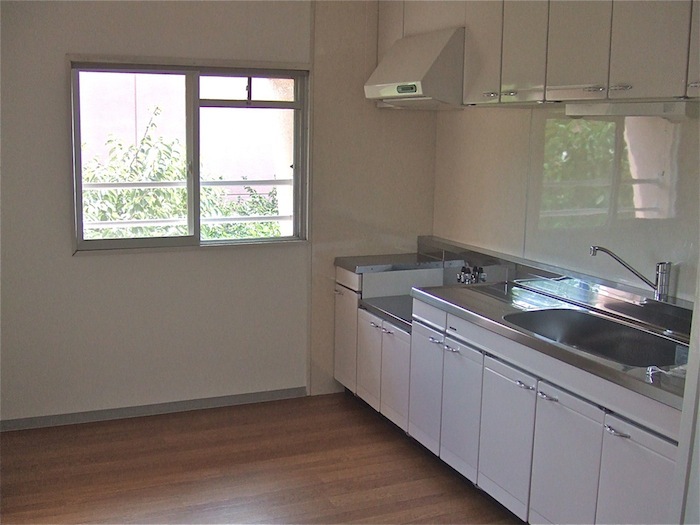 That means, theoretically, they were going to spend ¥600,000 on new walls and new floors. Based on what we’ve learned about reform, replacing walls and floors in an apartment that size would have probably cost much more, so it’s likely the remodeling would have been perfunctory at best. In 2010, the land ministry surveyed people who had sold or were trying to sell their homes. Of those who sold their homes and had carried out home improvements in order to increase the value or simply make them more desirable, 73 percent said they sold their properties for more money than they originally asked for prior to the reform. However, the average boost in price these improvements provided was ¥1.66 million, though the average amount of money spent on said reform was ¥3.13 million. So in actuality, these homeowners lost money, since they paid more for the improvements than they received in added value. Of course, a more pertinent question is: Did the reform actually make it easier for them to sell the house? Our feeling is that they probably would have been able to sell the house anyway without the reform, but that the real estate company talked them into carrying out improvements to make it easier to do so, and then brokered a deal with a remodeling company. (We’ve seen homes that were remodeled for sale only five years after they were built!) It’s a common practice, and one that doesn’t always work. There’s one real estate company called Mount that has hundreds of properties on its website, many of which have been reformed. We know, because we’ve visited a number of them. Most were undesirable because of location and general design; the reform, which was half-assed to begin with, made no difference. And many of those houses still remain vacant after a year on the market.